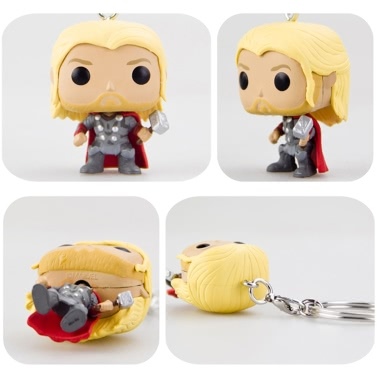 From the hit movie Avengers 2. 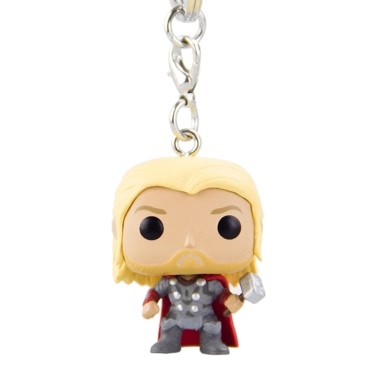 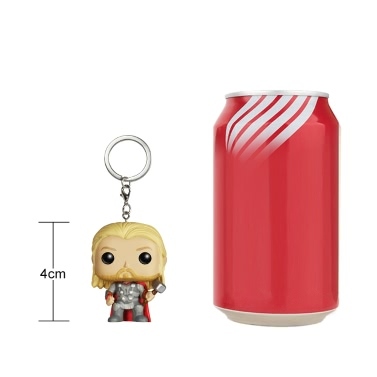 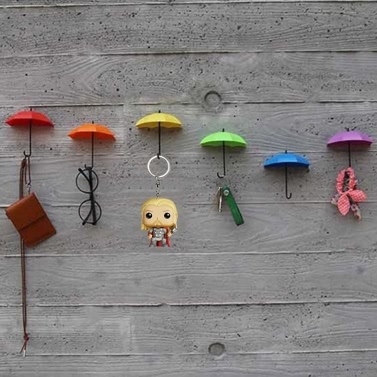 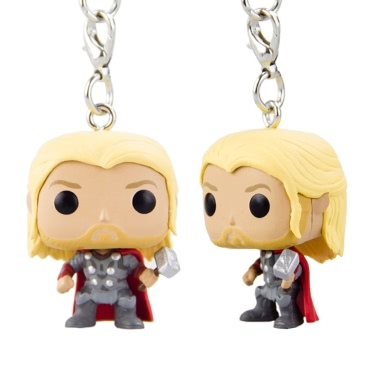 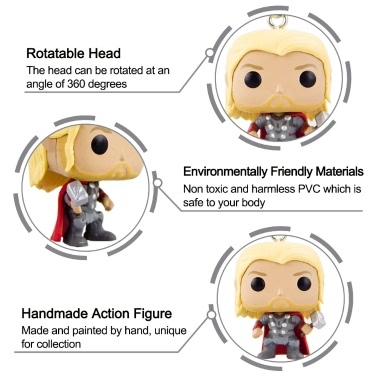 Thor: a great action figure keychain to collect for hero fans! 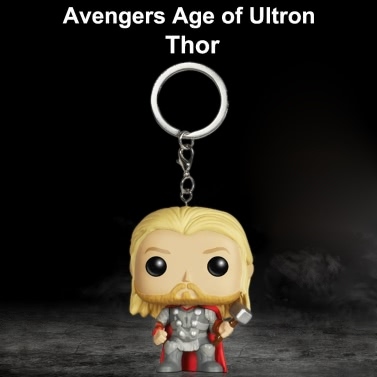 From the movie Avengers 2. 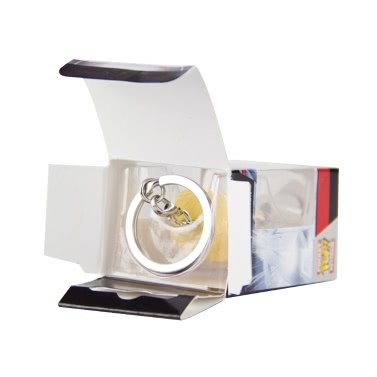 Lifelike hand-painted colors with full details. 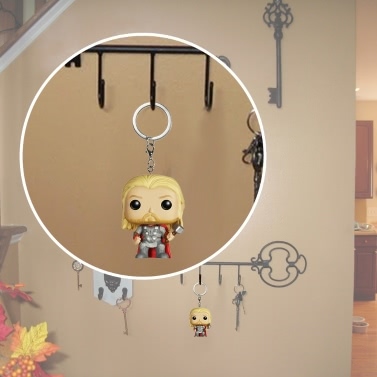 Perfect for any Marvel movie fans! 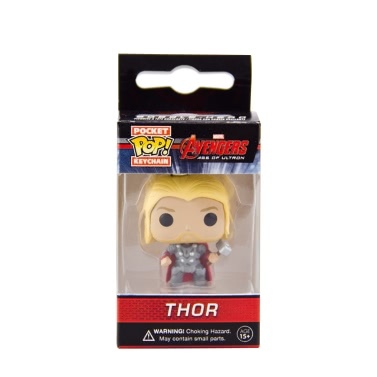 Collect all Avengers 2 keychain action figures!